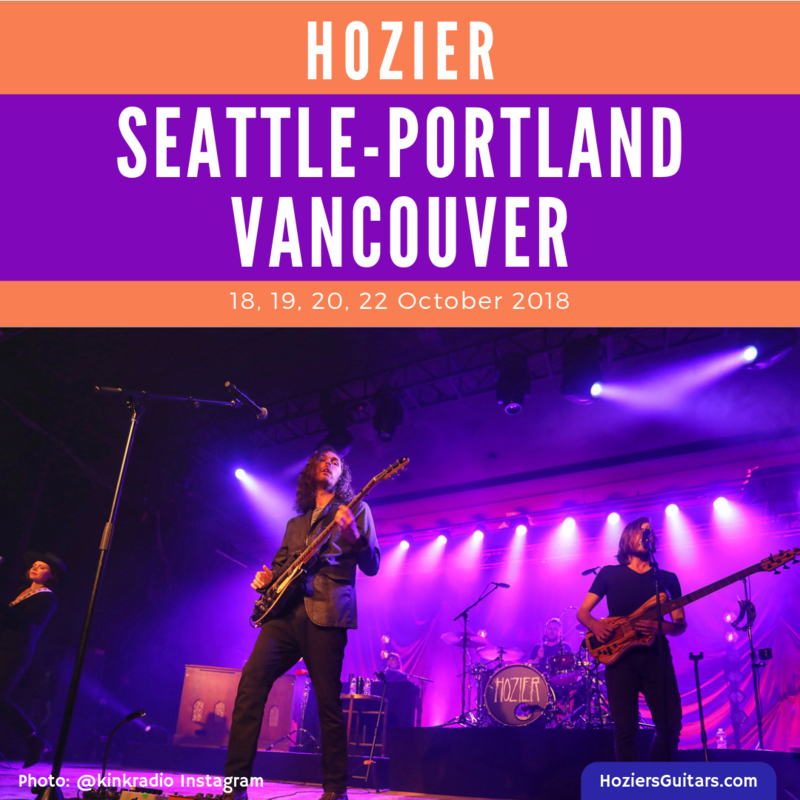 We follow the Hozier Tour 2018 in Seattle, Portland and Vancouver, concluding this North American leg. Hozier made a quick return to New York before the band took a scheduled break in advance of the start of the Europe 2018 Tour on 11 November. Additional links on the venue names and text throughout have more photos and videos to share. Say My Name has become a great opportunity for audience participation. And Kristen Rogers’ vocals steal the show as usual! Hozier shows always have the most incredible lighting. Hozier continues to grow as a performer. Over the course of the tour, he has increased his engagement with the audience, but tonight Hozier took things to a whole new level! He descended from the stage to meet the crowd at the barrier leading them in a sing-a-long of Take Me To Church. in high school one of the only CDs i had in my car was hozier’s first album. i would listen to songs like “cherry wine” and “to be alone” while driving to school on foggy mornings, eating lunch in the school parking lot with my friends, and crying on random country roads outside of keizer (fun teenage things). getting to experience these songs in person was very nostalgic and cathartic, and took me back to those times when hozier’s music was the soundtrack to my high school experience. he is one of the best songwriters i’ve heard; the natural imagery and themes of religion and love in his music are literal poetry. he also kinda looks like jesus in a crowd of people in the first picture, which is a fun coincidence. anyway, thanks for a great night, hozier. Check out our friend Austen Maddox’s full album at Vortex Magazine. When you’re as tall as Hozier, sometimes you have to kneel to hold the mic just right for the audience to join in! This time Hozier descended into the pit and climbed the back of the barrier to the surprise of those in the first few rows. Here’s a great side view of Hozier in the pit (3rd slide). Two lucky Hozier fans were selected to interview Hozier for 101.9 Kink Radio. Support: O-Deer (Oisín Walsh-Peelo) – Hudson-Taylor cancelled for family reasons this evening. "Marie, do you want to go see Hozier with me tonight?" Additional photos available from Respect Your Youngers. I could cry power, @hozier cried power, Nina cried power. Hozier at the Roseland! End of the @hozier North American tour last night in Vancouver. Lighting Design by @stevendouglas. #hozier, #concertlighting, #vancouver. 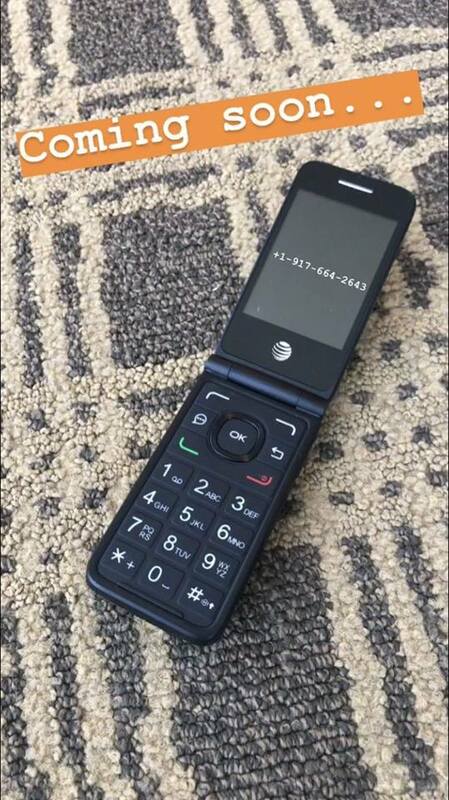 The infamous flip-phone (version 2) made an appearance in Vancouver. Hozier chatted with fans and answered texts through video stories on Instagram. With the tour complete, Hozier took a quick trip back to New York for a performance of Nina Cried Power with Mavis Staples on The Tonight Show starring Jimmy Fallon. Check out our Hozier U.S. TV 2018 post for full coverage of this appearance. Final bow of the North American 2018 tour! Featured image: Photo: c on Instagram. Graphic: Hozier’s Guitars. Tagged BC Orpheum, Fox Theater, OR, Paramount Theatre, Portland, Seattle, Vancouver, WA. Bookmark the permalink.